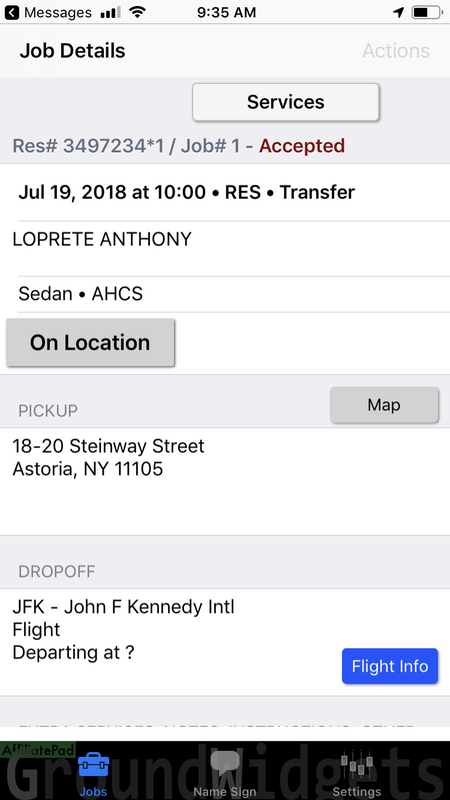 Get BLS rides delivered to your phone so you can give ride status updates in real time. 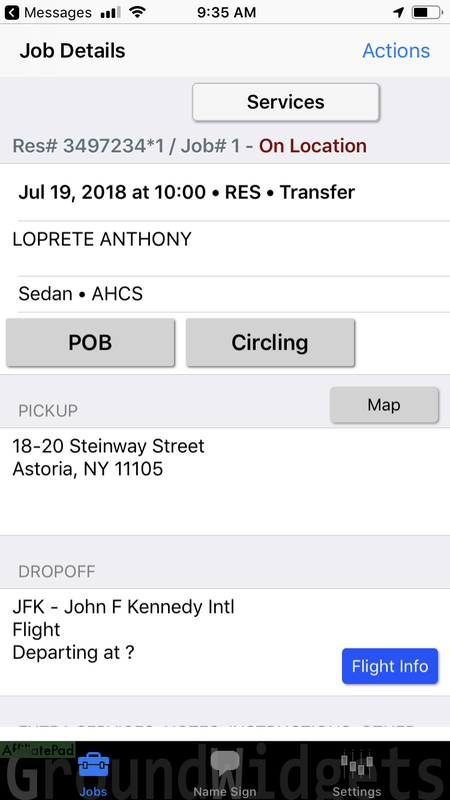 You must download the app first to receive any BLS rides. 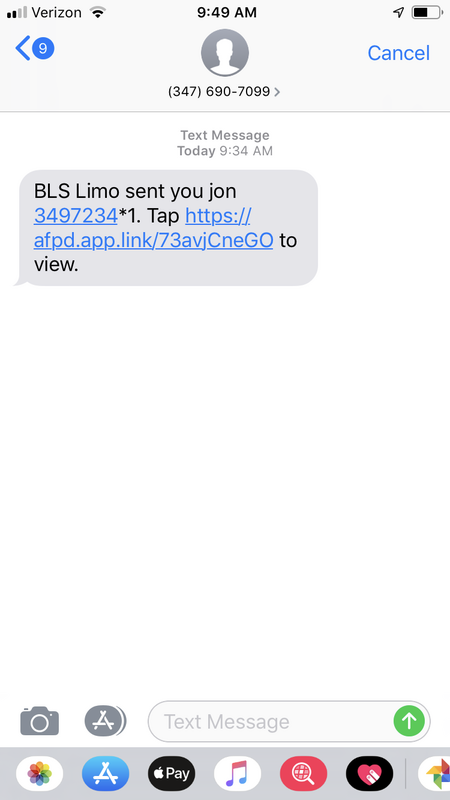 BLS will text you a ride, in order to access the ride on the app, you must click the link in the text message. 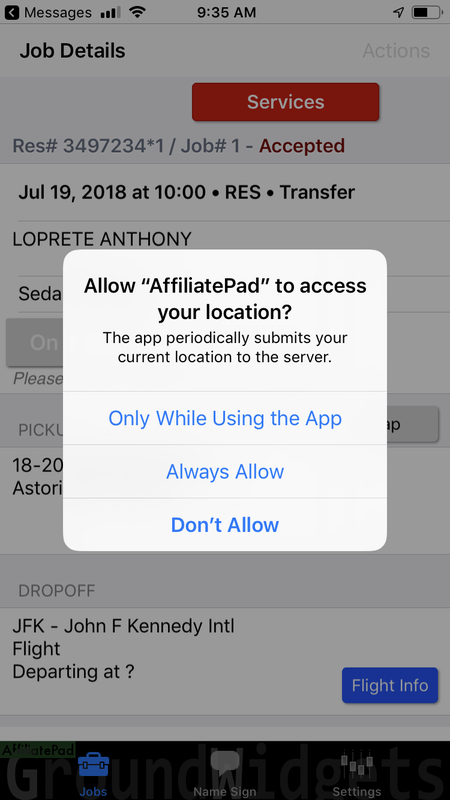 You must press Always Allow, otherwise the app will not work correctly. We will only GPS track your phone when the ride is in progress. Once the ride is over, we have no access to track your phone. When you are near the pick up, please press On Location. 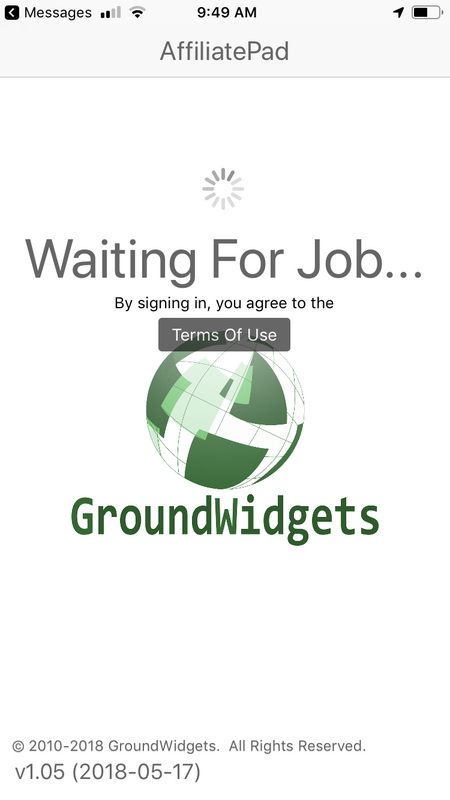 This sends a text to the client notifying them that you are on location, with your Cell Number, Vehicle/Chauffeur Info. When the passenger enters the vehicles, please click on POB. When you are 10 minutes from the drop off location, please press NDO. When the ride is complete and the passenger exits the car, please press OVER. The ride is now complete.